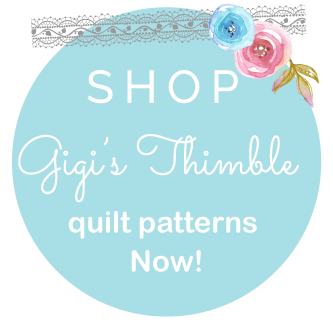 Gigi's Thimble: Needle little Inspiration? post! Of course I said yes and I have to say, she's got a fabulous blog herself. Go take a look around ~ She'll inspire you in more ways than one. Jodi is one amazing quilter, a Northwest girl (like me) and is "in the know" about lots of great sewy/quilty things. You WONT be disappointed! I'm on my way over to there right now to have a look around (again). Just found your blog. Love your little heart quilt. What a great blog you have. 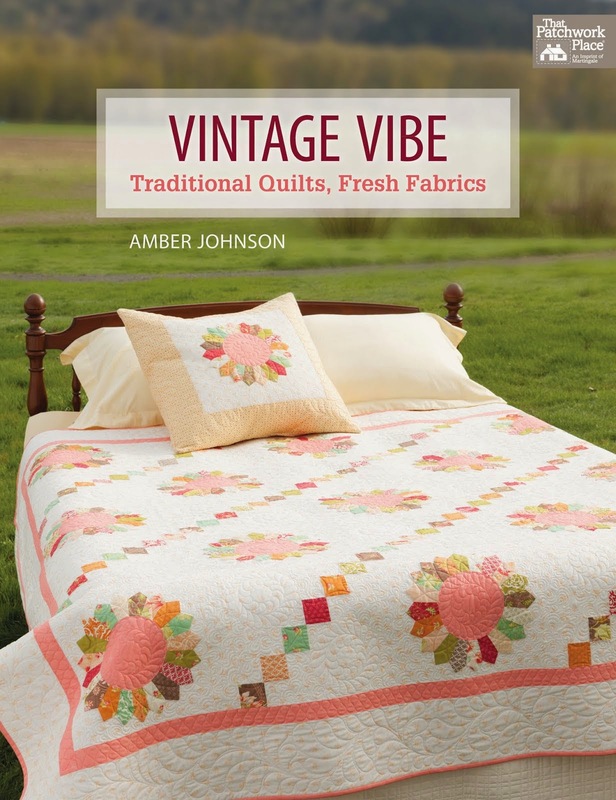 Love your patterns, fabric and quilts. I'm glad Jodi featured you. I have been following your blog for a few months now and love it! thanks for the chance to win! 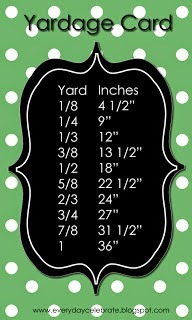 I love the colors of that fabric, and I love your blog! I'm enjoying looking around your blog! And happy birthday! Happy Birthday! I stumbled over seeing you featured on Pleasant Home! Thanks for sharing! 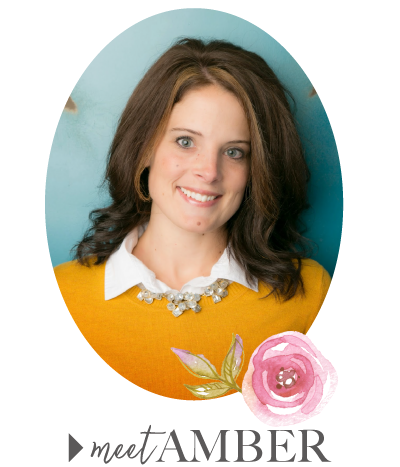 Jodi has one of my favorite blogs. :o) Congrats on be featured with her. Have a great day! Heard about your blog from Pleasant Home. Always interested in a giveaway where fabric is involved! Thanks for the chance to win. My best birthday gift was my daughter - born the day before my birthday! Just found your blog today. Love it! Happy birthday! What a great blog you have. Love your patterns, fabric and quilts. I'm glad Jodi featured you. You can bet I'll be following along - fun stuff! I found you from Pleasant home, now I have a lot more to put on my to do list! Can't wait to see some more! I too found you from Pleasant home, but I'm definitely following from now on! Happy Birthday!!!! Just found your blog and love it . Ooooh! That looks like fun!!! I just found your blog. What a great giveaway. I need to go look at you blog. Thanks, Nancy P.
Cute give-away and a fun blog. Great combo!! Hope it is not too late for the give away. I already have that pattern. I ordered from you a few weeks ago. Sure would be great to have those fabrics to make it. "Happy Birthday!" Congratulations on being featured on Pleasant Home. Great article. You have a great blog. Happy Birthday , I just found your blog thru http://cutiepinwheel.blogspot.com/ and I am enjoying looking around : )thanks for the chance on the giveaway.